An exciting and valuable enhancement of your visit! 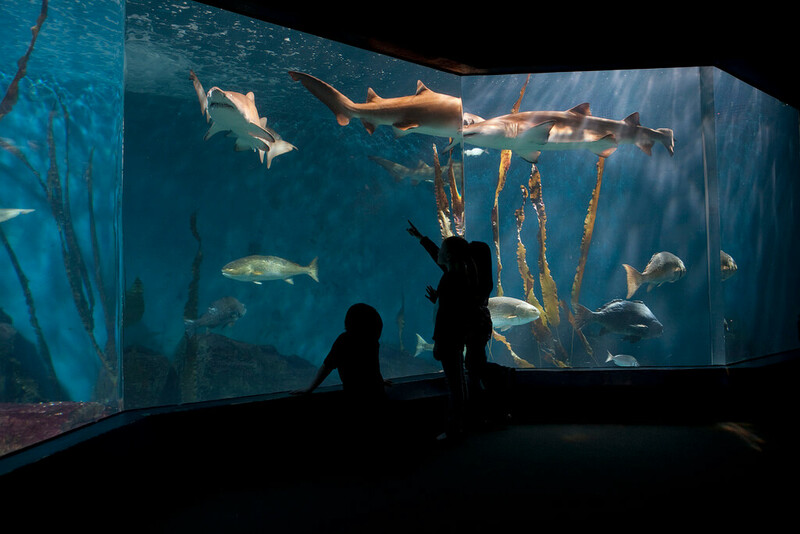 Educational programs conducted at The Maritime Aquarium make learning science – and the scientific process – an exciting adventure. We have programs for grades pre-k through college. Connecticut, Next Generation and Common Core standards met by each program are listed under each program's description. Programs can be tailored to specific needs. For special program needs or help in developing a full-day package, call (203) 852-0700, ext. 2270. To download our full 2018-19 Educational Programs brochure as a PDF click here.